Ladies and gentleman, it’s September now, so the release calendar is about to get pretty wild. 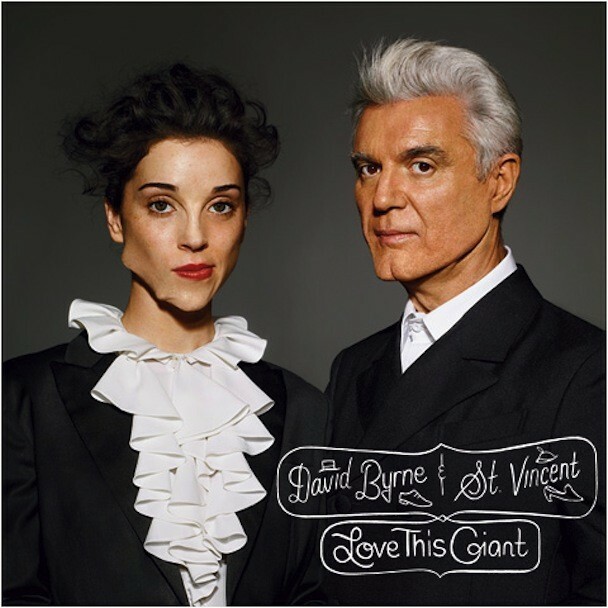 To that effect, it’s probably fitting that one of the most anticipated collaborations of the latter half of the year — St. Vincent & David Byrne’s Love This Giant, from which we have already heard “Who” and “Weekend In The Dust” — is now available for streaming online right as the month turns over. 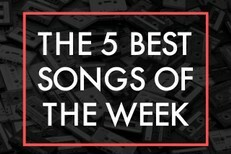 Head to NPR to hear it. Love This Giant is out 9/11 on 4AD/Todo Mundo.